We organize all kinds of celebrations, business lunches, dinners for senior citizens, schools, day-trippers .. various events. - 50 seats outdoors - patio (where smoking is allowed). 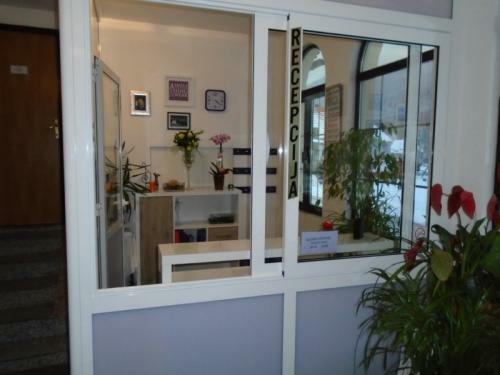 Bed and Breakfast Konoba Jure has been welcoming Booking.com guests since 10 Sept 2014. - Or family room, with bed and breakfast, half board or full board. The rooms offer mountain views, wooden floors, and a bathroom. Some rooms have a balcony. Guests can play table tennis and use barbecue facilities. The Konoba Jure features a garden with a large terrace and a children’s playground. Free private parking is available on site. 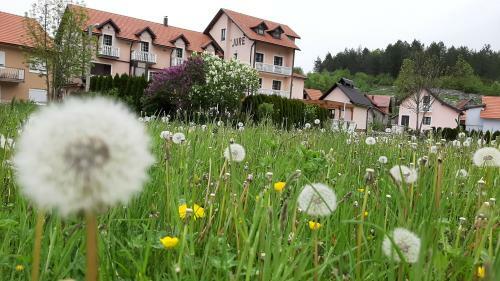 This property also has one of the best-rated locations in Krasno Polje! Guests are happier about it compared to other properties in the area. 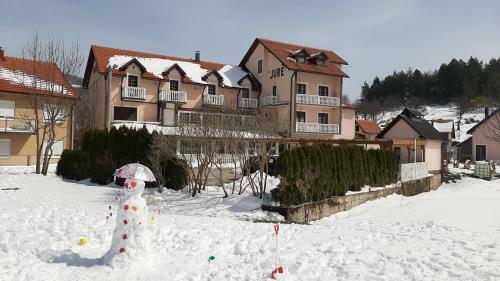 This property is also rated for the best value in Krasno Polje! Guests are getting more for their money when compared to other properties in this city.